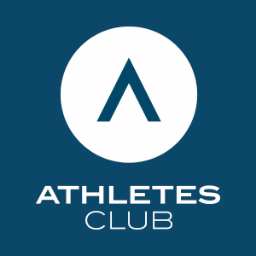 I had seen Athlete’s Club ads on Facebook in January and was intrigued. I purchased a membership for $19 for the month of January. 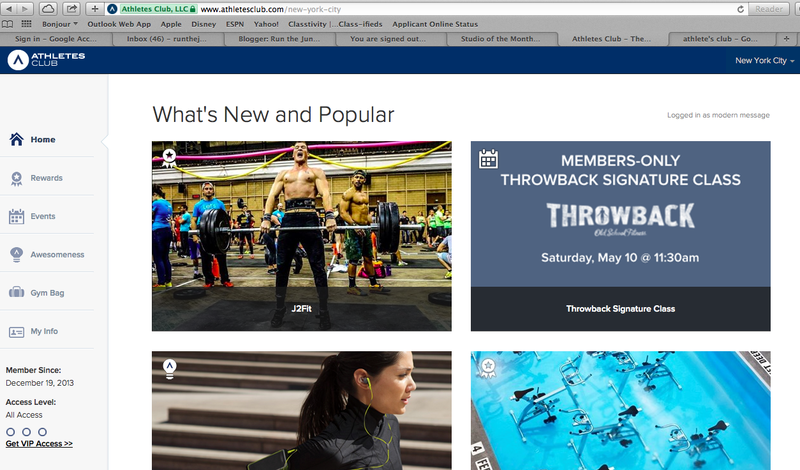 Athlete’s Club is a membership but not a typical gym membership. You can pay for the year or by the month. 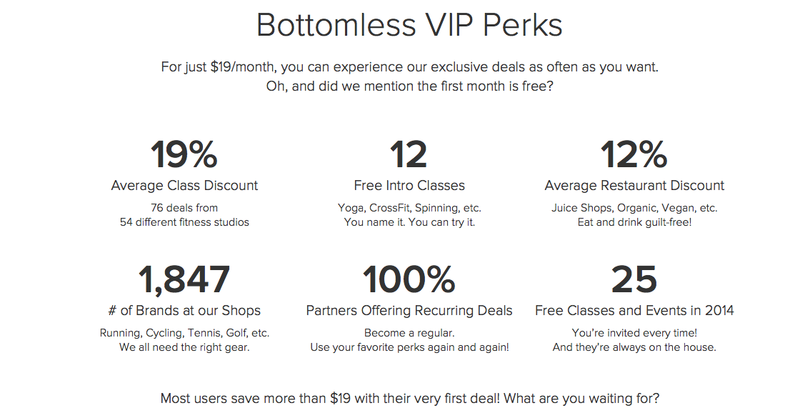 You have access to discounts to gyms and studios around NYC, plus juice and healthy food stores like Hu Kitchen. Plus some studios on AC like Soho Strength Lab and AsOne give you codes for a free class. Since I have a Classpass, I stopped my subscription of AC after the first month. A month after that I was approached by their PR team if I wanted to check it out. I told them I had already tried it but I decided to give it another go and was given free access. Back in January, I noticed that they were beginning to host some free events (exclusive to those who have an AC membership). There had been a Body Space Fitness class as well as others. I had signed up for a CityRow class (I’ve been a few times before but I wanted to see how this event would be run). It was held on a Saturday afternoon and it was awesome of course. The AC team were around greeting people and taking pics during class but also some of them were doing the workout as well. After class we got complimentary smoothies at Hu Kitchen (another AC member)! In addition to a great class, CityRow offered even bigger discounts (typically they offer 10% off 10 & 20 class packs on the AC website but that day only, they were offering 15% off all their class packs – so I bought a 5 pack). You can find their event recaps here. As for upcoming events, they have a Throwback Fitness class this Saturday, Soho Strength Lab and Fitness Runs coming up in the next few weeks. You like healthy living and discounts at places you frequent. Whether that’s Pedal NYC, Aqua, Hu Kitchen, Magic Mix Juicery, Soho Strength Lab, etc. I really love that they’ve added events because it ups the value of it. At first I didn’t really get it but having AC is awesome for the discounts which unlike Gilt or Groupon which are short-term discounts, are always there and consistent.